Simonsberg Christian Centre is a Christian Camp and Outdoor Centre situated at the foot of Simonsberg mountain outside Stellenbosch. The camp is surrounded by some of the oldest vineyards in South Africa. Simonsberg Christian Centre offers all the benefits of a being in the country while being less than an hours drive on good roads from the centre of Cape Town. The Centre offers guests the best of both worlds! 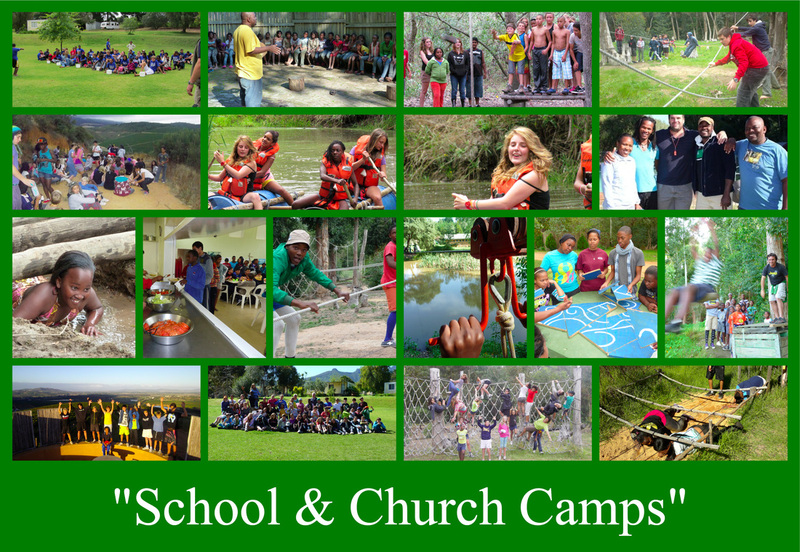 Simonsberg Christian Centre is the ideal venue for school and church camps. The camp offer visiting groups good quality accommodation, an exceptional variety of outdoor adventure and experiential education programs to suit your groups needs. Our vision is to offer high value, high impact Christ centered programs and facilities to youth and families. We want to see people's lives transformed and restored. We want to see guests leaving with evidence of "Life, Hope and Growth" both personally and corporately. Simonsberg Christian Centre is owned and operated as a ministry of the Uniting Presbyterian Church in South Africa. Contact the Simonsberg Office on 021 8844572 or office@simonsbergccc.co.za , download our PDF brochure or fill in a contact form here.